The TT Modular Pack 30 can be used on any assignment. Its modular design and expansive front opening makes it easy to set it up for a wide variety of deployment situations. The new padded back carrying system features length-adjustable shoulder straps that superbly fit any back. The aluminum rail can be bent to suit and the hip flaps can be removed if required. 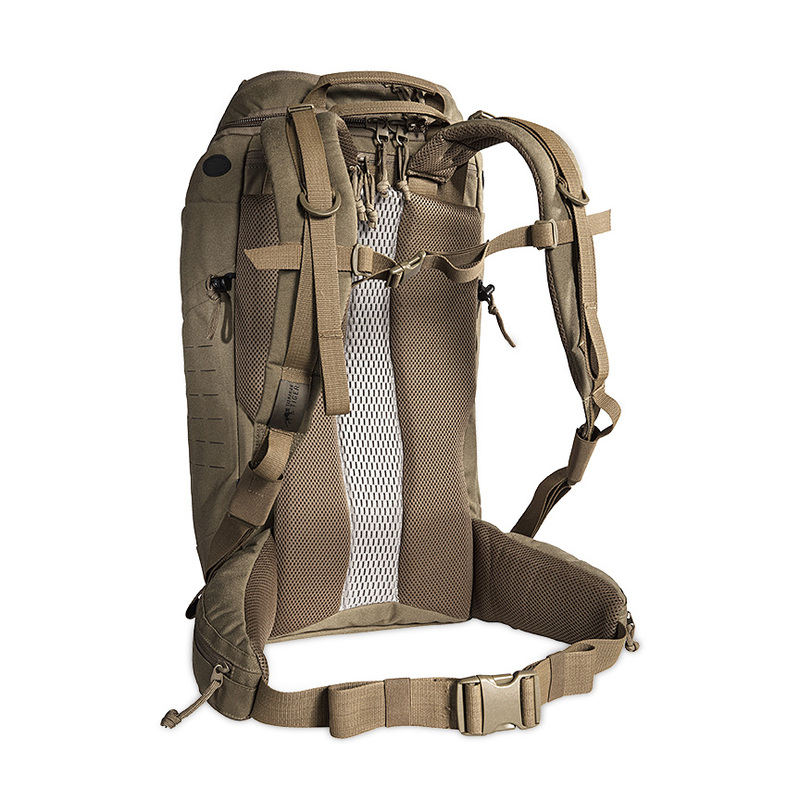 The TT Modular Pack 30 offers a modular design with equipment options for a wide variety of assignments. It can be set up very flexibly with a range of Velcro-based pockets that suit your specific needs. 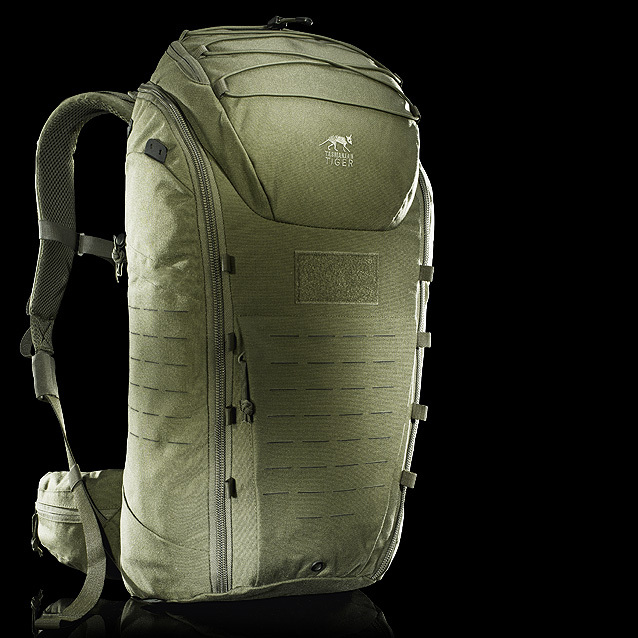 Made of 500D Cordura, the TT Modular Pack 30 is also available in a multicam version. Within the TT Tac line, there is also a lighter fabric version of the TT Tac Modular Pack 30 that features a ventilated back panel. The inner back panel and inside walls of the backpack are made of fleece Velcro, making them customizable in terms of the pockets you can attach. 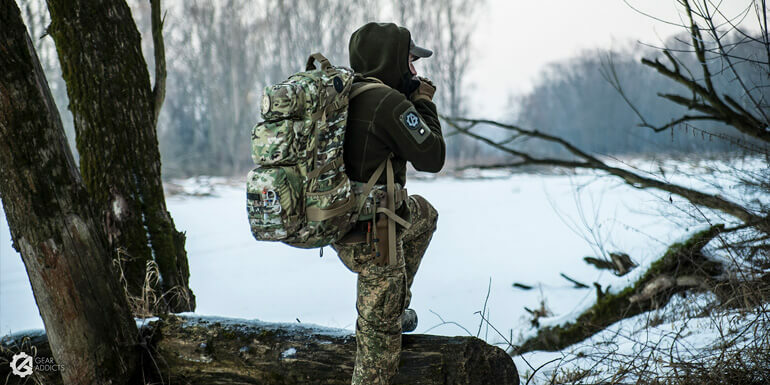 The MOLLE system gives you great flexibility when setting up your gear for deployment. The backpack is equipped with three accessory pockets and a weapon attachment. These are secured with Velcro and can be positioned flexibly to suit your situation. 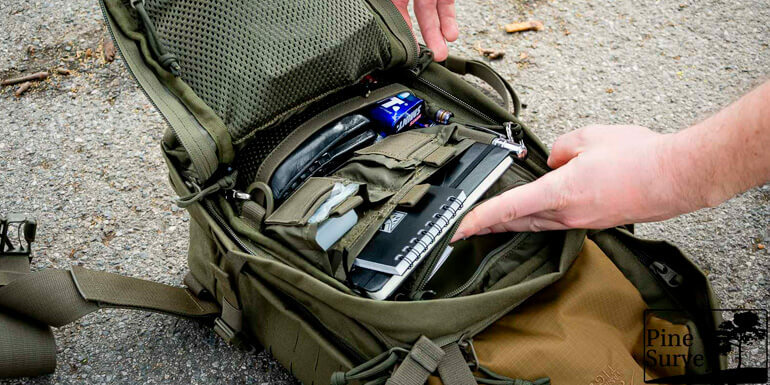 You can open the entire front panel of the backpack to easily set up the various pockets, clearly organize your modules and quickly access any of your gear.